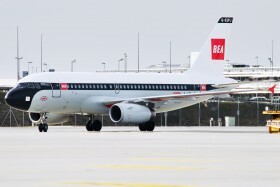 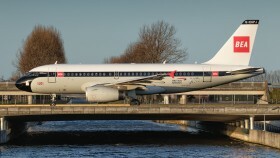 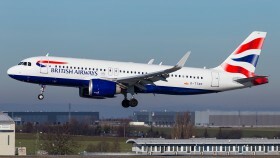 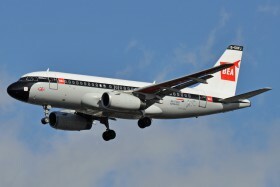 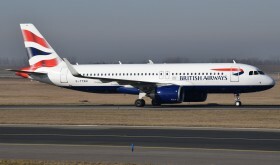 The second retrojet of British Airways, Airbus A319 registration G-EUPJ, commemorates one of BA´s predecessors, the BEA. 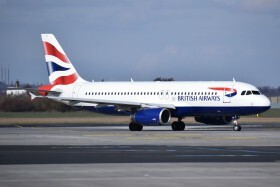 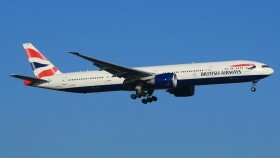 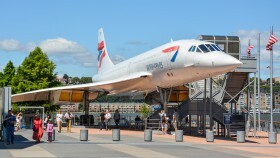 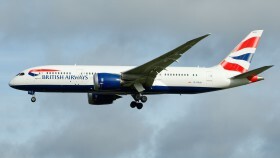 The third logojet to commemorate 100th anniversary of British Airways arrived on March 9th 2019 from Dublin to Heathrow and will carry these classic colours from the 80s and 90s. 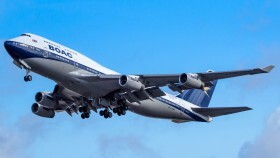 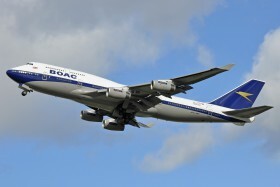 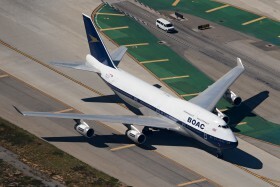 Boeing 747-400 registration G-BYGC is the first retrojet for the 100th anniversary of BA and received colours of one of British Airways predecessors, BOAC. 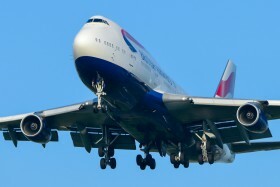 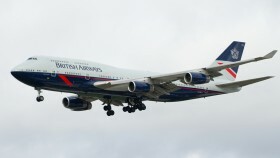 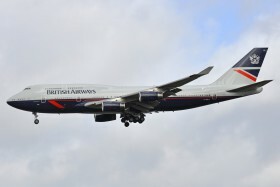 British Airways Boeing 747-400 in British Overseas Airways Corporation colours celebrating 100 years of service. 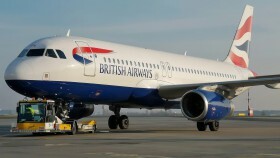 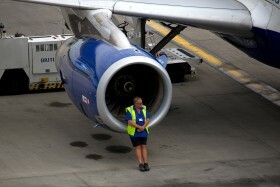 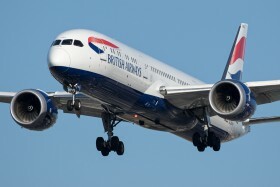 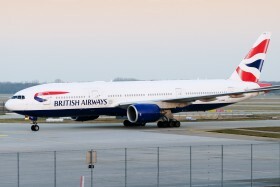 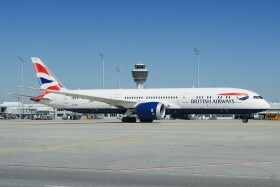 Departure of flight BA75 to Lagos.